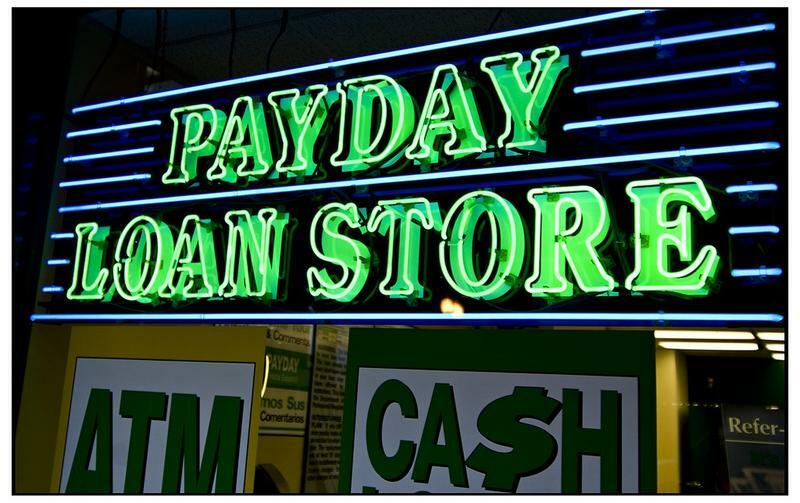 New rules issued this past week by the federal Consumer Financial Protection Bureau are meant to rein in payday and auto title lenders. The rules require enhanced credit checks for some loans and cooling off periods after three loans in a row to a single borrower. But they might not have much of an effect in Ohio. 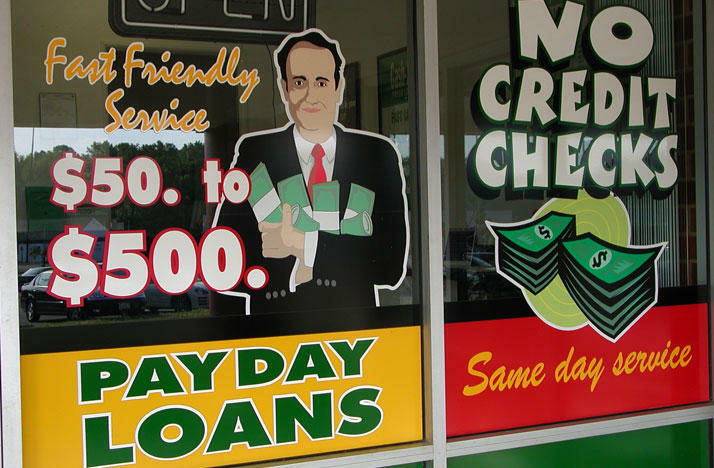 According to a study last year by the Pew Charitable Trusts, customers of payday lenders in Ohio pay the highest costs of any state. Researcher Alex Horowitz says that’s because of the laws regulating the companies here. A 2008 law capped yearly interest rates at 28 percent. But the Ohio Supreme Court has upheld the loophole used by lenders. Legislation currently in front of the state assembly is meant to close it. 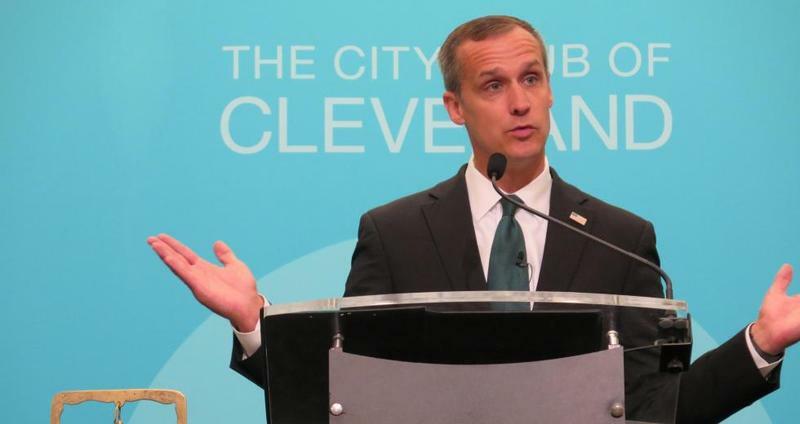 Horowitz says right now the new federal rules aren’t likely to help lower costs in Ohio. The issue of faith comes into state politics in issues such as abortion and health care. 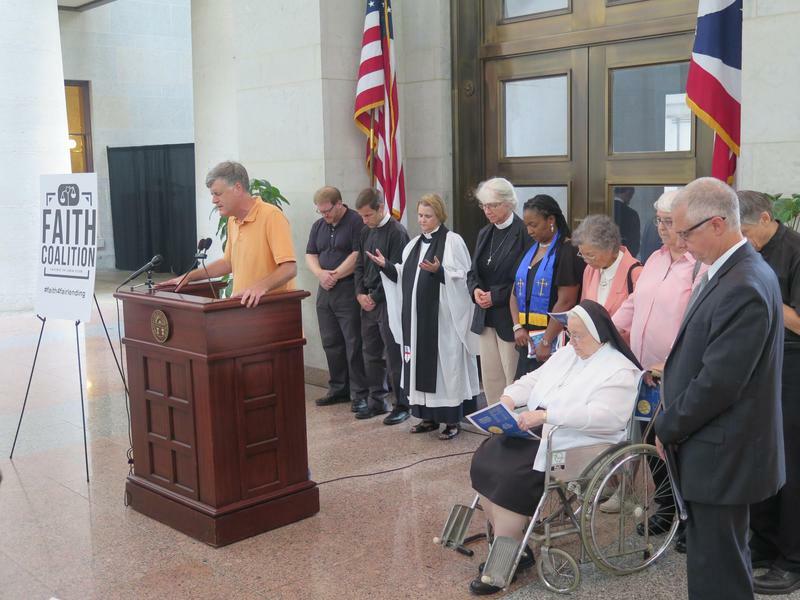 But faith leaders came to the Statehouse on Wednesday to speak out on another issue that hasn’t seen much action in nearly a decade: Payday lending.